Ahmet Baykal completed his bachelor’s degree on Political Science and Public Administration at Ankara Yildirim Beyazit University and he is currently a master's student at the same university and department. 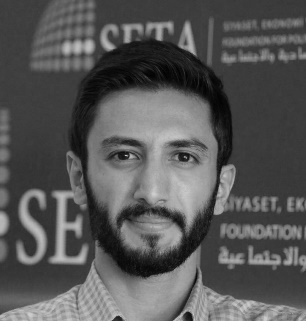 Mr. Baykal has been working as a Research Assistant at SETA Ankara Directorate of Political Studies since September 2017. His research interests include voting behavior, civil society and political parties.